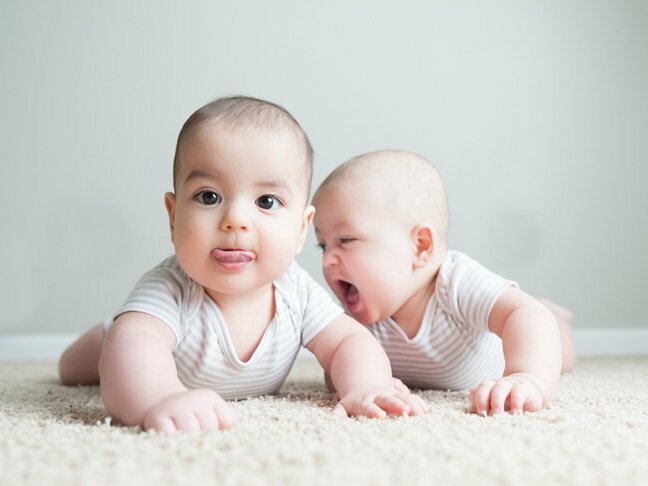 Boy names range from classic to trendy — and everything in between. There are so many baby boy names out there. For some parents, the biggest challenge is choosing just one (or two, if you count the middle name)! 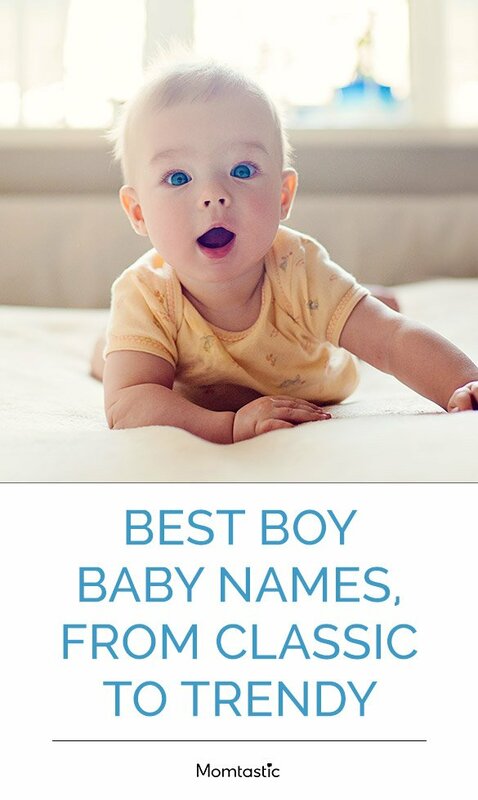 Get inspired with this list of 25 absolutely great names for boys. One of the newly stylish “o” boy names, Arlo is most commonly associated with folk legend Arlo Guthrie. The legendary British king gives us one of the more regal names for boys, which means bear. It’s been on an uptick in popularity in the U.S. for the past decade. We fell in love with this old-school Roman name, thanks to the hero of John Greene’s Fault in Our Stars. A surname pick, Barrett is a German boy’s name that means “strong as a bear.” It’s associated with poet Elizabeth Barrett Browning. A Scottish surname name, Blaine means “yellow,” and ranks among the more intriguing names for boys, given its usage in pop-culture favorites like Pretty in Pink and Glee. Most popularly associated with actor Dax Shepard (AKA, Mr. Kristen Bell), Dax is taken from a popular spa destination in France. While Edward got a new lease on life thanks to Twilight’s vampire leading man, we prefer this variation, which comes with the cool nickname, Win. Pope Francis has made the variations of his name popular—but we love the Italian version the best. Neil Patrick Harris picked this name for his son, an Old Testament boy name that was popular in Puritan times. Color names are most often used for girls, but Grey has become one of the more popular baby boy names. Once considered among the most hopelessly old-fashioned boy names, Hugo’s regained some stature, once J.K. Rowling picked it for the son of Harry Potter’s best buds, Hermione and Ron. 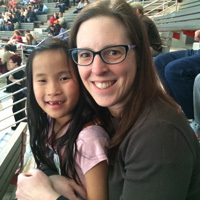 This surname name is hand-picked for a future rocker, thanks to its association with the Rolling Stones frontman, Mick Jagger. Jasper is a type of precious gem—and a name that recently came back into vogue, after being used in the Twilight series. This variation of the more popular Jonah shares its peaceful meaning—“dove”—though it’s also associated with the pop-star brothers. One of the fresh new boy names, Leo has a bold meaning—lion. Star Wars fans who can’t get their mates to fall in love with Luke can use this fresher variant—currently inside the top 200 baby boy names in the country. A popular pick in Scandinavia, Magnus comes from the Latin word for great. One of the more stylish baby boy names, Salvador means “savior,” and is most closely associated with artist Salvador Dali. A surname name, Wilder is associated with two 19th century literary favorites—Little House on the Prairie author Laura Ingalls Wilder, and Our Town playwright Thornton Wilder. One of the more popular baby boy names has a little cowboy swagger, thanks to its association with Wild West legend Wyatt Earp. This nickname for Alexander shares its meaning, defending men, but has a fresher feel than the other common short version, Alex.